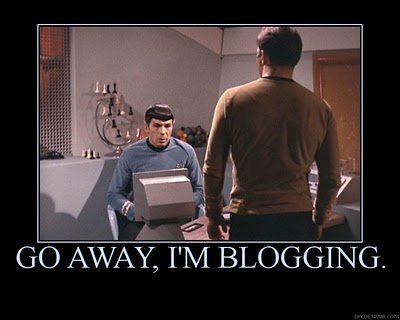 Today, I thought I’d share the best way to make money with blogging. Now this kinda flies in the wind of what you may think is the best way of doing it because everyone I speak to, think’s you need to monetise your blog with affiliate and CPA banners and offers. And although this works, there’s a far, far more profitable way of blogging that will make you a lot more money than slapping affiliate banners all over your blog. In fact, not only I’m I doing it – but if you look at all the big time marketers and bloggers… You’ll see they’re doing the exact same thing. Free $688 a day video course <= One guy made $25,000 in 30 days doing this! In this second video you’re about to see – I would like to show you a method I’ve been secretly using to pull in $688 a day of true “set and forget” passive income. Yup, that’s right. You set it up once… Then the income rolls in day after day… Whether you’re sat at you computer or not. But what makes this method absolute killer is how I’ve broken every single thing down into easy to follow bite sized chunks that anyone – regardless of experience – can follow. In fact, the people who have access to what you’re about to see have quit their day jobs and are now making a full time income copying what I’m about to show you. Sorry to have been away for so long. Wish I’d stuck by you here as I probably would have done so much better than I did by myself. ($120 in 6 months). Picking up the course again and this time I’m following it from start to finish then once this starts rolling I’ll be into Evergreen Wealth Formula. Thanks for letting me back in. Hey no worries, Steven… Totally understand, buddy. What can I assist you with? Currently I’m marketing my site and will def utilize these methods thank again!!! You’re welcome, William… Glad you got value from the post. 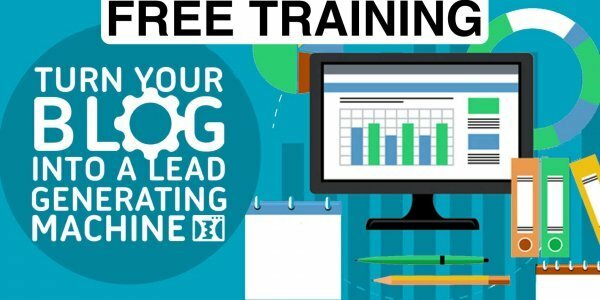 Don’t forget to check the rest of the blog out as the vast majority of the posts are free training on internet marketing which I think will benefit you greatly.